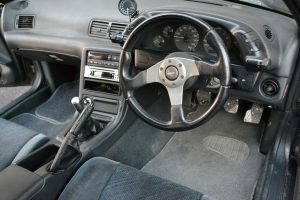 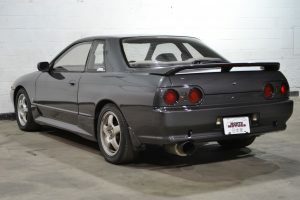 This GTS-T was manufactured October of 1992. 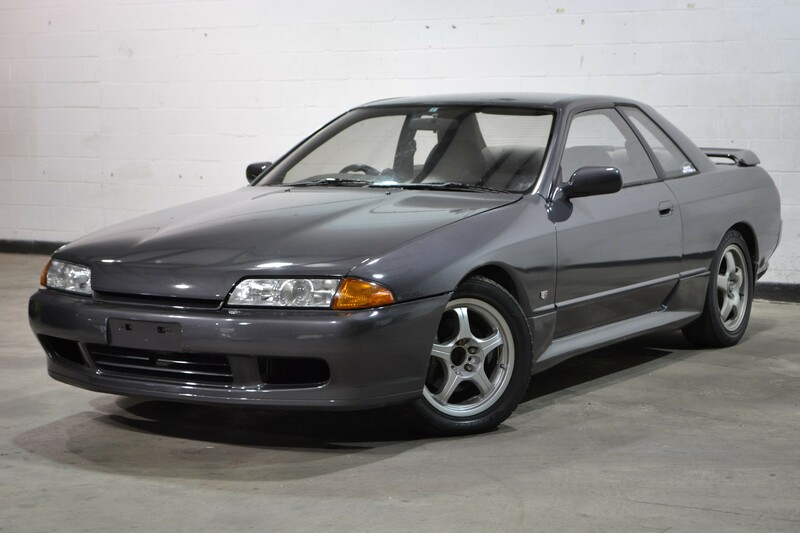 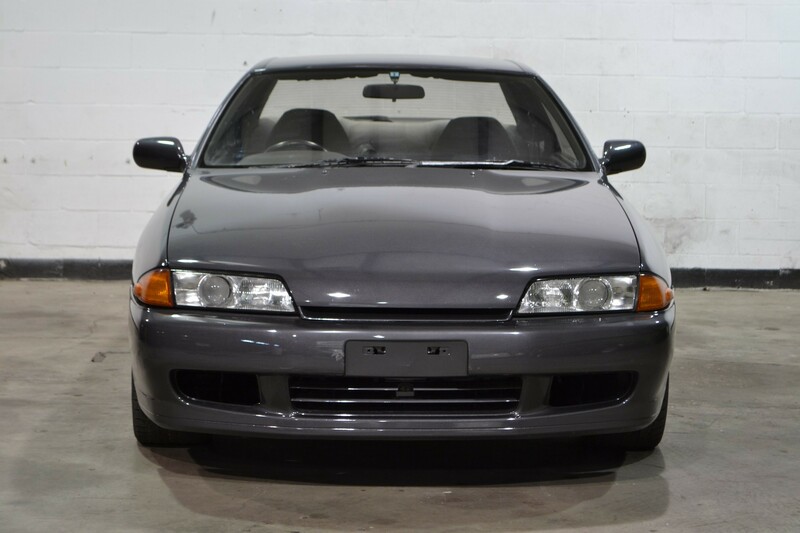 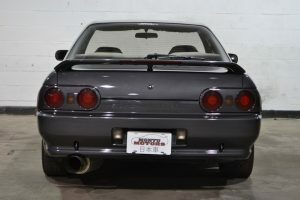 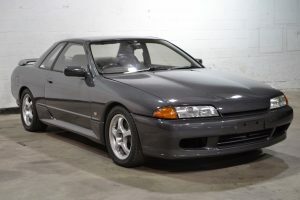 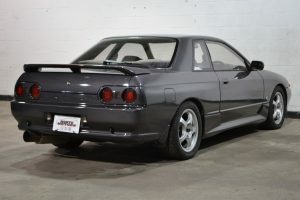 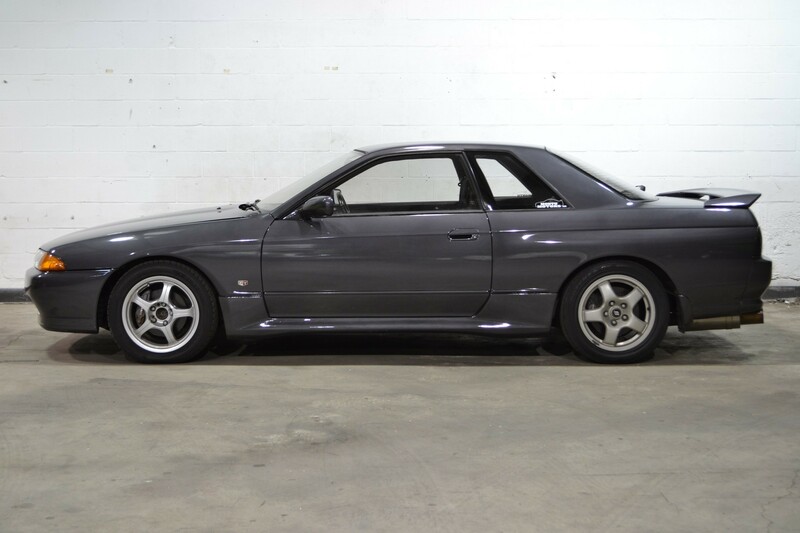 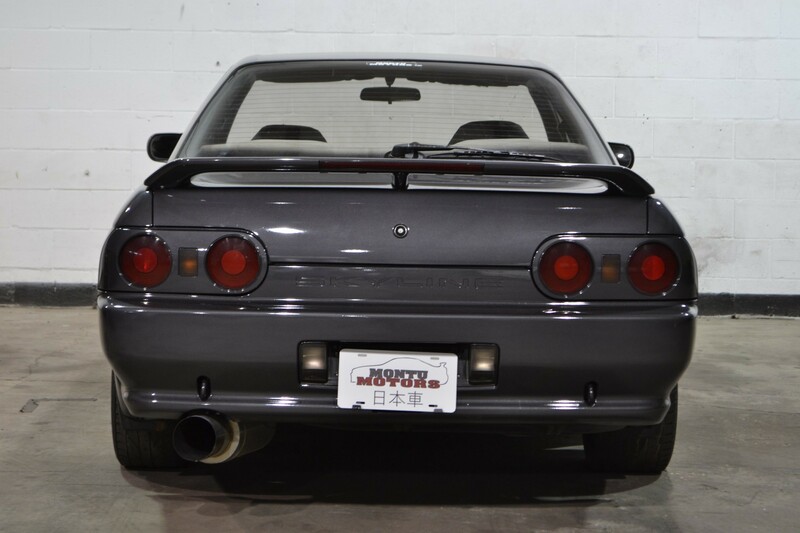 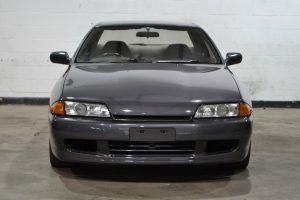 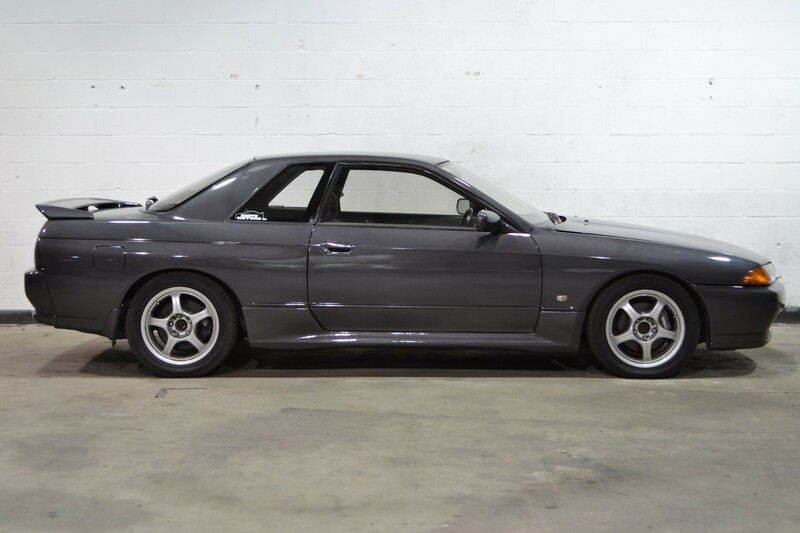 This GTST is a great option for someone wanting a clean Skyline, and looking for less than a GTR budget. 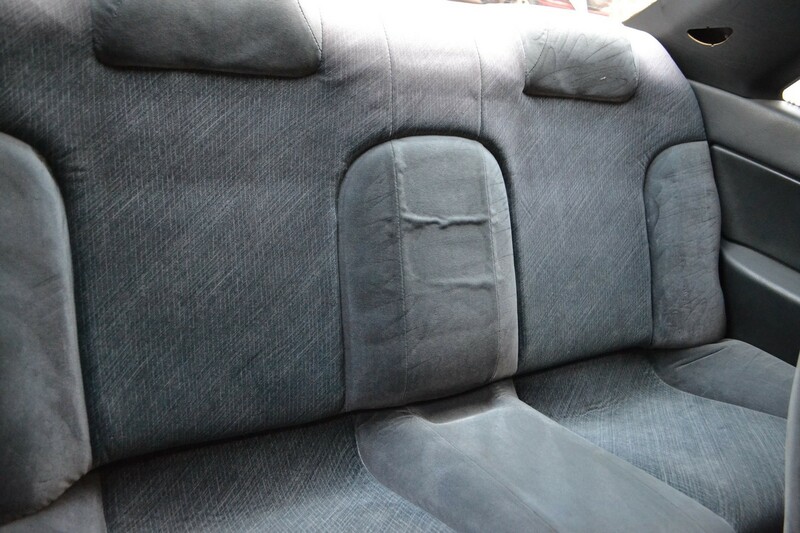 Paint is really clean, and interior matches the exterior well. 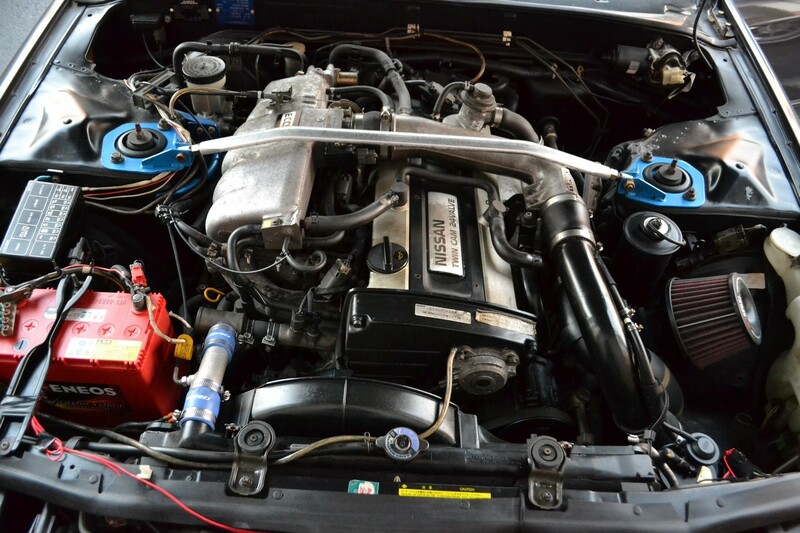 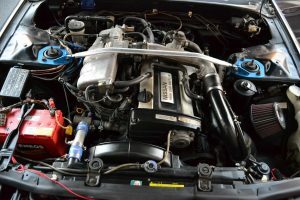 Turbo power and RWD make for a fun way to get from A-to-B without breaking the bank! 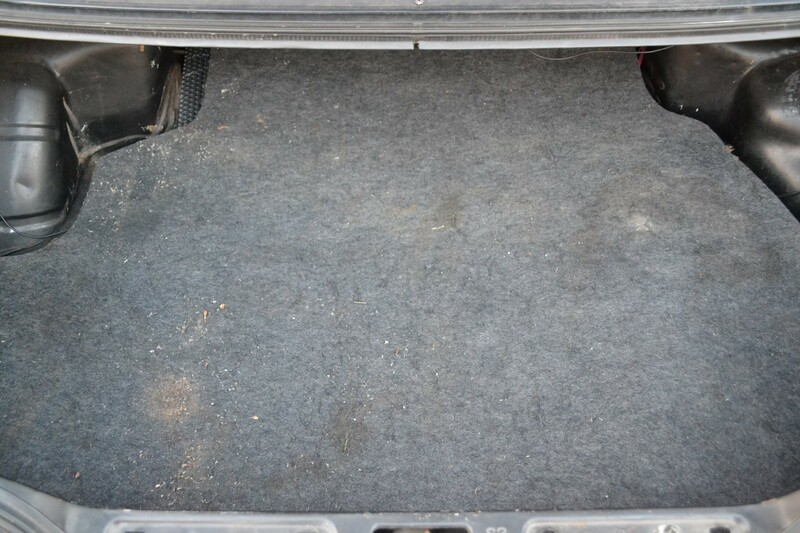 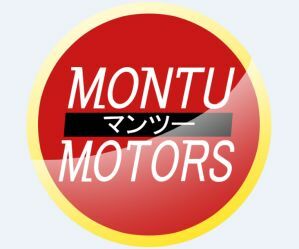 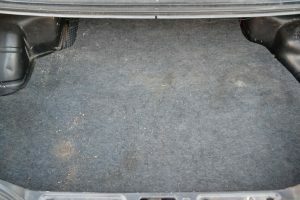 Mildly modified for an owner who prefers to set a car up their own way as well!